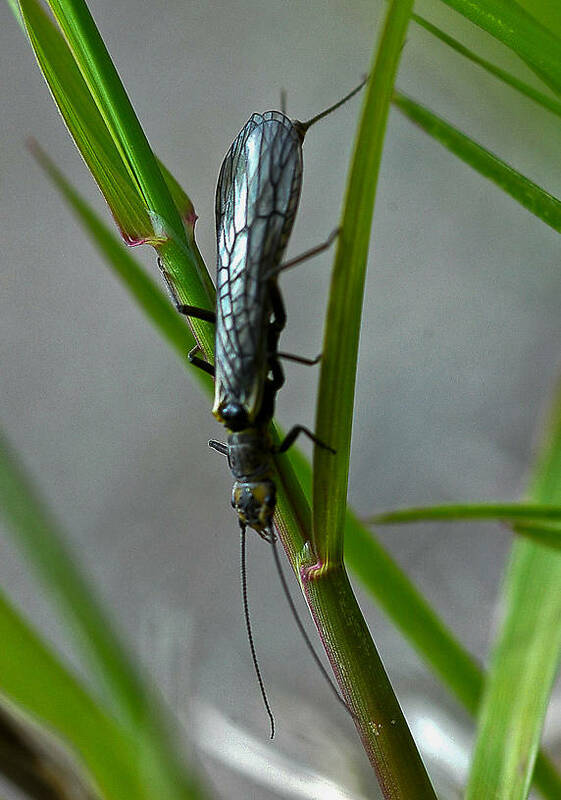 This is another stonefly that lives its nymphal life in the hyporheic zone, flood plain gravels. In this case, the gravels of a small stream, Roy's Creek, that flows into Flathead Lake at the Univ. of Montana Biological Station. This stonefly was collected from Flathead Lake on May 9th, 2005 and added to Troutnut.com on July 3rd, 2011.